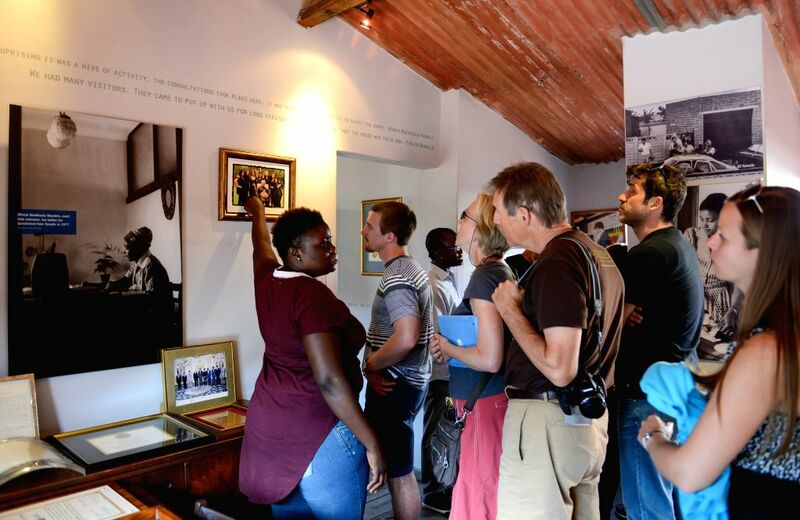 Johannesburg (South Africa): Visitors look at the display items at the Nelson Mandela National Museum in Soweto, southwest of Johannesburg, South Africa, on Dec. 4, 2014. The Nelson Mandela National Museum, commonly referred as Mandela House, is located in Soweto, southwest of Johannesburg, South Africa, where Nelson Mandela lived from 1946 to 1962. As the 1st anniversary of Nelson Mandela's passing that falls on Dec. 5 is approaching, an increasing number of visitors come to the Museum to commemorate the late South Africa's President. 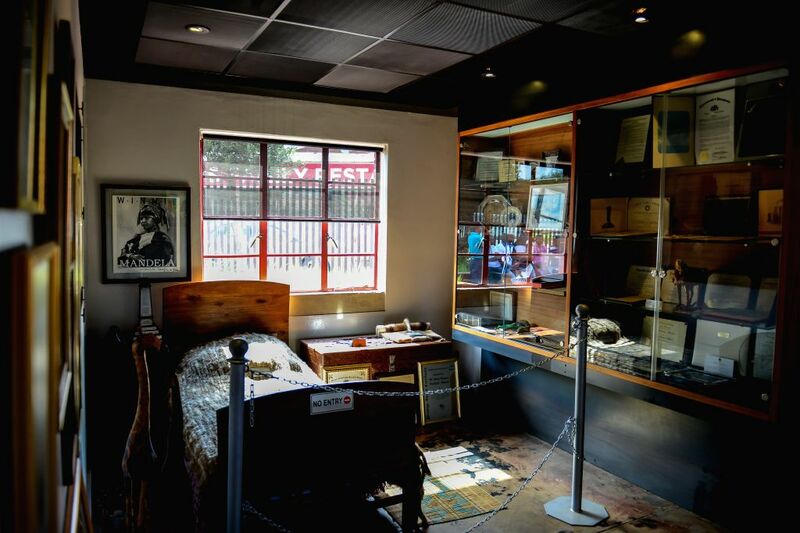 Johannesburg (South Africa): Photo taken on Dec. 4, 2014 shows the bedroom that Nelson Mandela lived at the Nelson Mandela National Museum in Soweto, southwest of Johannesburg, South Africa. 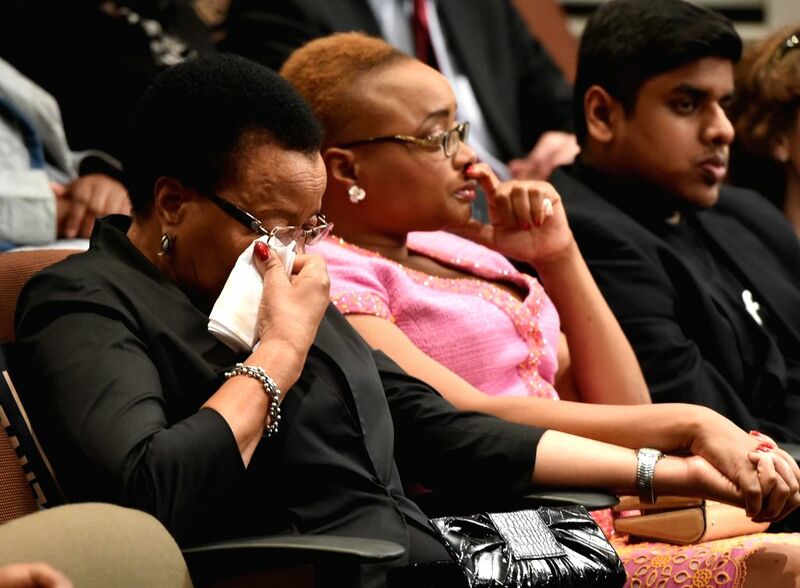 Johannesburg (South Africa): Graca Machel (L), widow of late former South Africa's President Nelson Mandela, attends the opening ceremony of the Nelson Mandela Condolence Books Exhibition at the Nelson Mandela Centre of Memory of Johannesburg, South Africa, on Dec. 4, 2014. The Nelson Mandela Condolence Books Exhibition was held Thursday to mark the upcoming first anniversary of the late South Africa's President Nelson Mandela's passing which falls on Dec. 5, 2014. A total of 4850 condolence books which were brought by South Africa's embassies all over the world and more than 100 domestic condolence books are scheduled displayed during the exhibition. Johannesburg (South Africa): South Africa's Science and Technology Minister Naledi Pandor speaks at the opening ceremony of the Nelson Mandela Condolence Books Exhibition at the Nelson Mandela Centre of Memory of Johannesburg, South Africa, on Dec. 4, 2014.